New manager Manuel Pellegrini is confident West Ham have built a squad to be competitive in the Premier League. The Hammers have spent around £100million on nine new signings this summer including Lucas Perez, Andriy Yarmolenko, Jack Wilshere and Felipe Anderson. Ahead of the season opener at Liverpool on Sunday, Pellegrini said: “When I talked with the owners, we agreed we needed to work on a project. “They wanted to invest money to bring in players. We have improved the squad, all of the players are here because I asked for them. “For me as a manager, it’s difficult when you don’t have options. We have options, I choose the starting XI and they know that during the whole season, you need a strong squad. 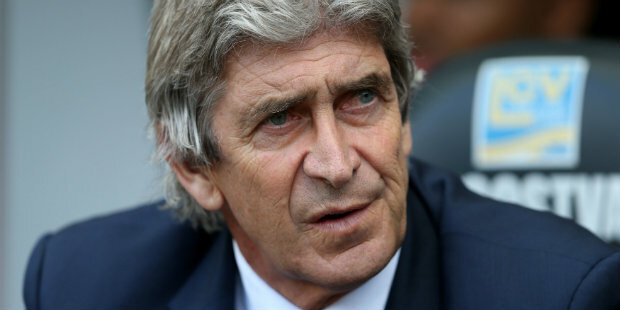 Be the first to comment on "Pellegrini happy with West Ham options"